Soccer Specific Fitness and Conditioning - Take Your Soccer Fitness to the Next Level! Train Like a Pro! Don't let fitness affect your team's performance. Soccer Specific Fitness and Conditioning! Focus on soccer fitness, training, conditioning, and offseason fitness to boost your team's overall success. 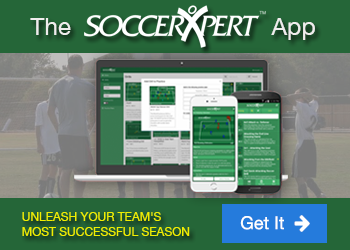 Take Your Soccer Fitness to the Next Level!